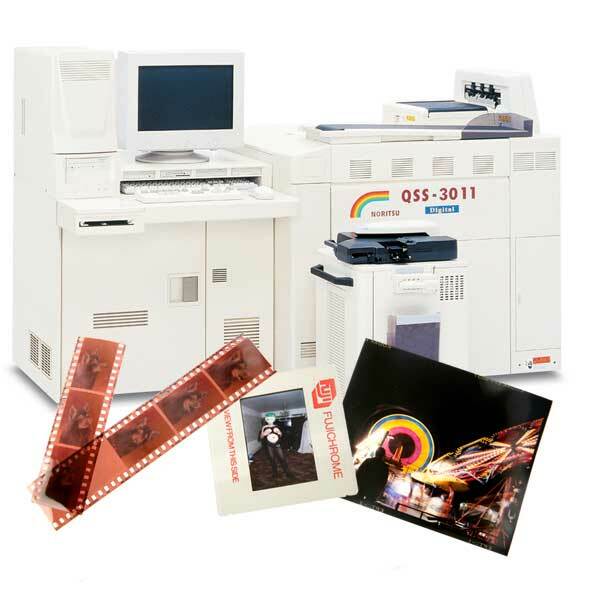 We offer high quality E6 120 medium format colour slide scanning at prices which are amongst the cheapest in the UK. Typical brand names for 120 medium format slide films are Kodachrome, Kodak Ektachrome, Fuji, Fujichrome, Agfachrome, Agfa, Perutz and many more. Other resolutions are available on request. Please note that on the CD the compressed jpg files will appear smaller in file size than 4.5mb or 18mb, but when opened in Photoshop will be larger in size. 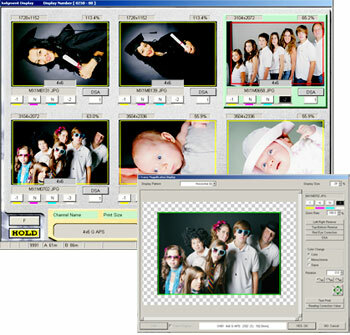 All slides are individually assessed and adjusted for image quality FREE of CHARGE using cutting edge Noritsu hardware and software. 120 slides are sometimes placed in card, glass or plastic mounts. In order to scan the slide film must be removed from the mount. We would prefer you to do this at home but we can do it for you. However, we cannot guarentee to remove the mount without causing damage. For instance, card board mounts may be glued and removing the slide may require tearing the card mount in places.